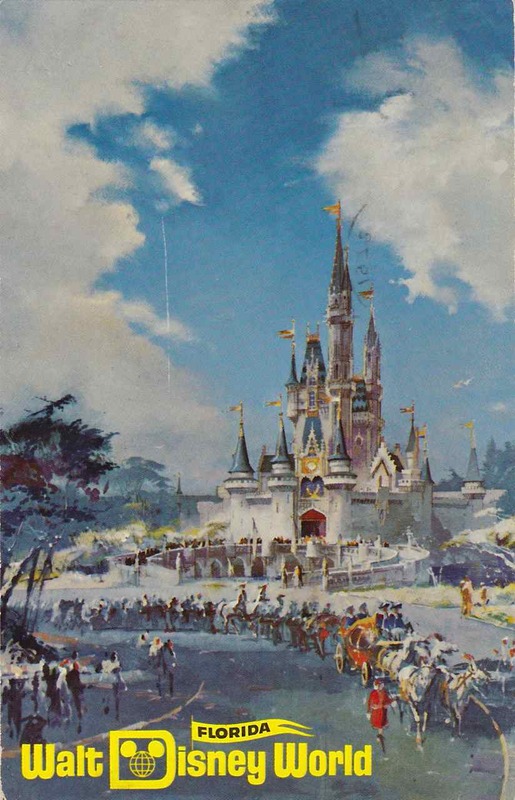 Disneylandpostcards.net: A FANTASTIC resource online for the Disneyland postcard collector. Every card in the Nickel Tour is graphically catalogued along with variants….and cards “Beyond the Tour” are catalogued as well. Daveland: The Blog – This is just an awesome site….period! 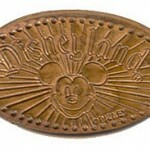 Dave collects present day and vintage Disneyland images and shares them with his followers. Be sure to check out his related sites that catalog and organize old pictures of the park. Vintage Disneyland Tickets – Some overlap with my stuff here…but hey, the more the merrier! The stuff on old tickets is very cool…and he is posting on Vacationland magazine, something I am wont to do every now and then! The Original Disneyland Hotel – After about 12 seconds of perusing this site, you will probably want to pick up a copy of Don’s book. A fantastic piece of history telling with pictures of midcentury Anaheim that are almost too hard to believe nowadays. 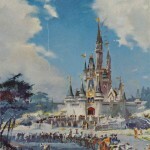 Stuff From the Park : Another awesome blog with loads of images related to Disneyland. The old images are always fascinating as you get a feel for how the park has evolved over time. Some overlap with Daveland…but like I said before…more is better in this situation! My Disney Collection: A fellow collector of many things Disney, this blog has recently focused on various books that have been released on classic Disney comics and other Disney related art and the like. Enjoy! 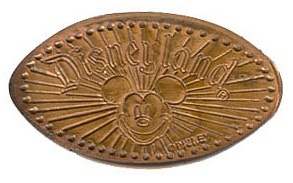 Park Pennies: Looking for some information on pressed pennies from Disneyland? There is no way that this site does not have the answer! 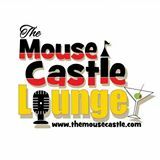 Very comprehensive and clearly run by folks who know there stuff. Even if you just dabble in this hobby…you need to be dabbling in this website! Mouse Castle: A fun Podcast with interviews of people who work or have worked with the Disney company in the present or past. I discovered Tim’s site while looking for an archive of Disney News. That archive was put together by Tim and is a great reference if you are looking for a specific issue.